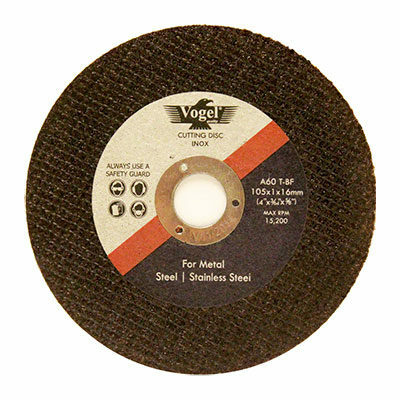 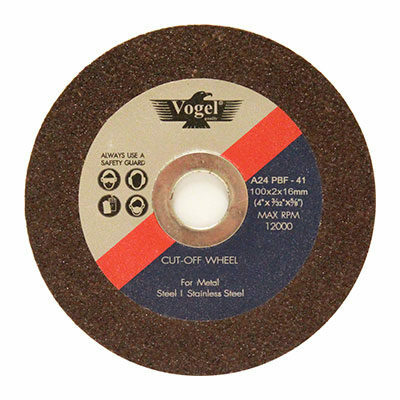 Vogel cutting wheels and grinding discs has been part of Singapore’s manufacturing, marine, and fabrication industries for more than 20 years. 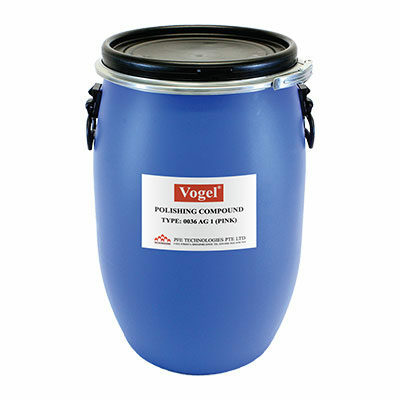 In industries where consistency and safety is valued, Vogel is highly regarded with its excellent price-performance ratio. 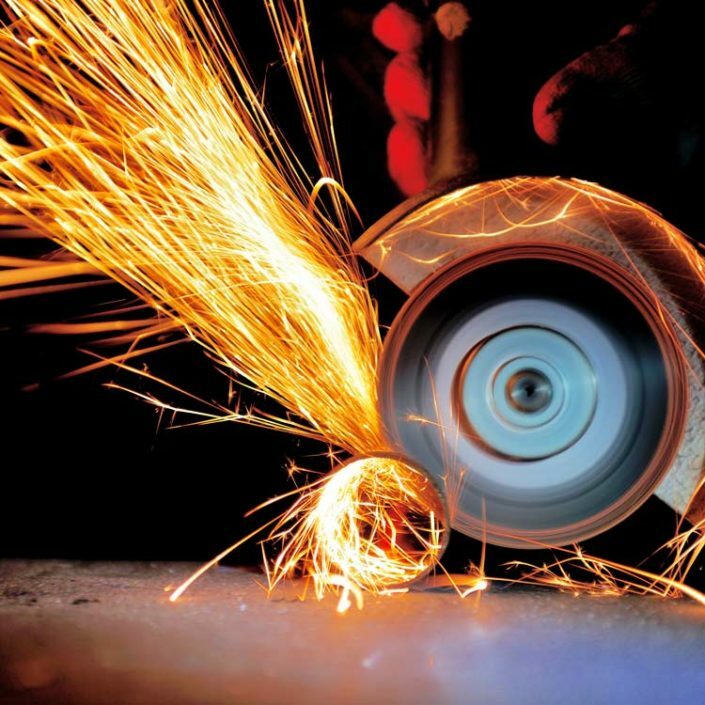 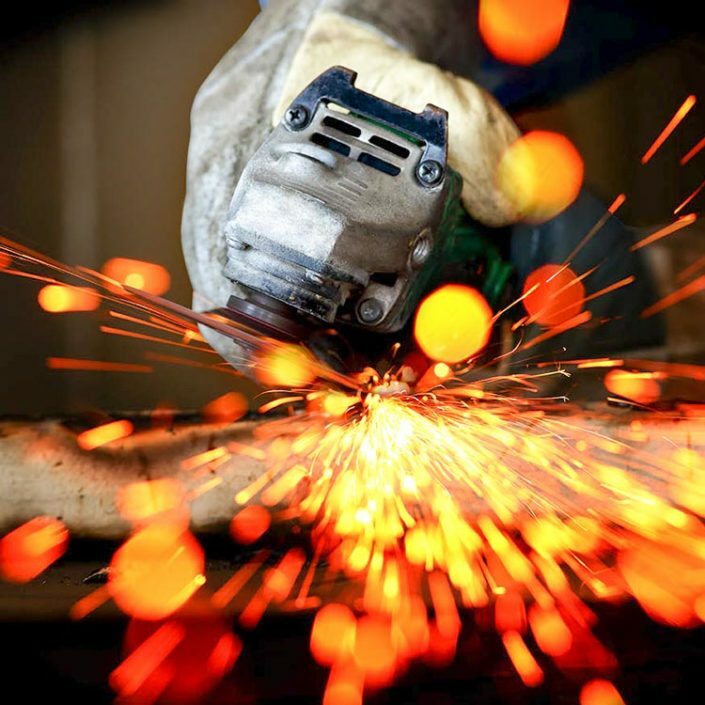 How quickly a product can cut, how long it lasts, and most importantly how safe it is – these are factors we know are critical to smart businesses and factories. 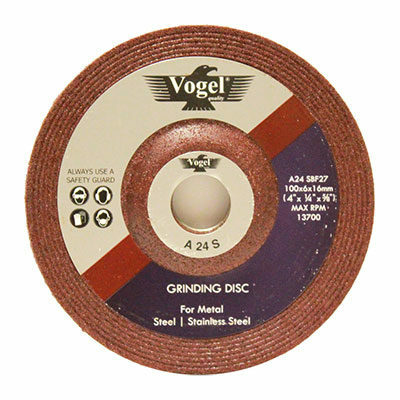 With Vogel, we care deeply about the little things. 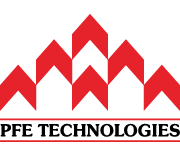 As a brand owned by PFE Technologies Pte Ltd in Singapore, we care about our products because we have a solid reputation since 1978 to upkeep. 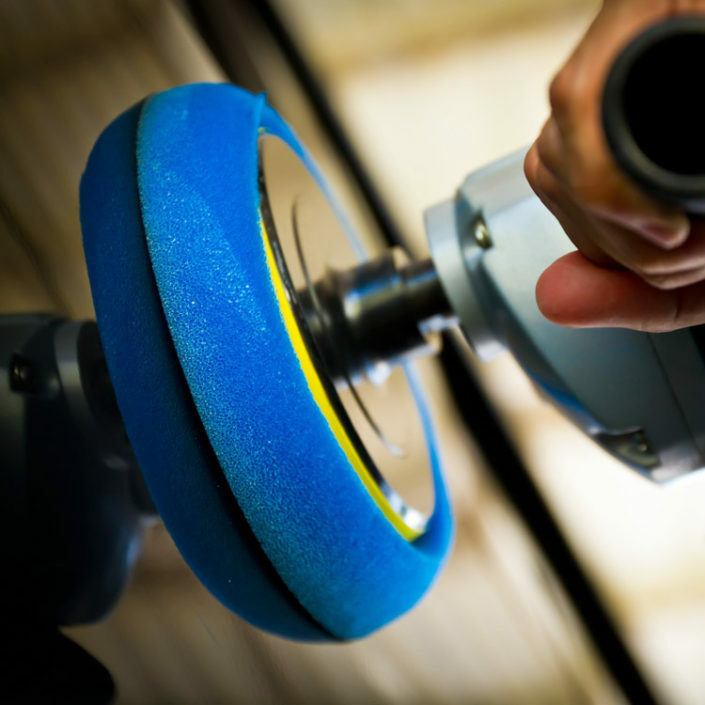 That is why we place emphasis on reliable, consistent quality, with a focus on safety. 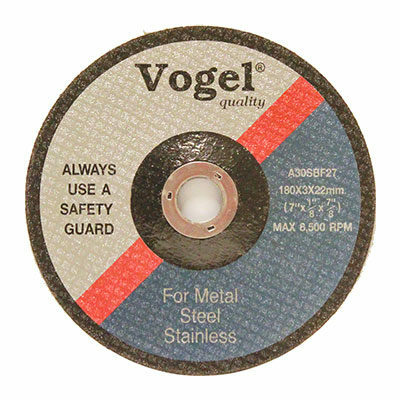 With Vogel, you can expect the same great quality each time, every time. 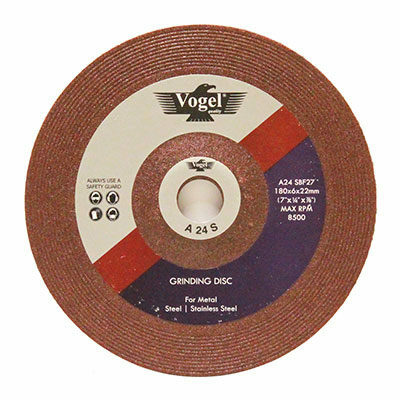 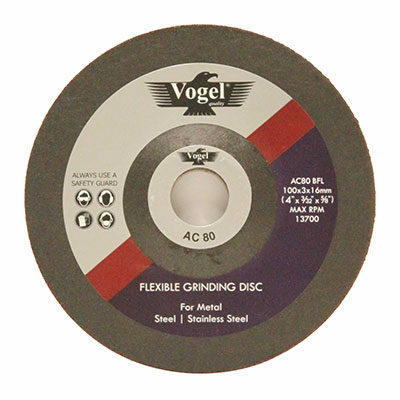 Visit our Vogel – Cutting and Grinding Discs site here.